I miss my friend. Four small words. what do they mean? What pain does it hide? How deep are the scars? Why are they gone? All really good question. At the end of the day they all matter very little. You miss them. over done next. STOP just stop. Don’t gloss over it. It will fester and grow. One day you will sit alone and scream I MISS TALKING TO THEM!!!!!!!!!!!!!!!!!!!!!!!!!!! How would I know? I just did it, I just screamed I want to call her, text her. I told her I can’t talk to her for a while.. So its my cure I guess. 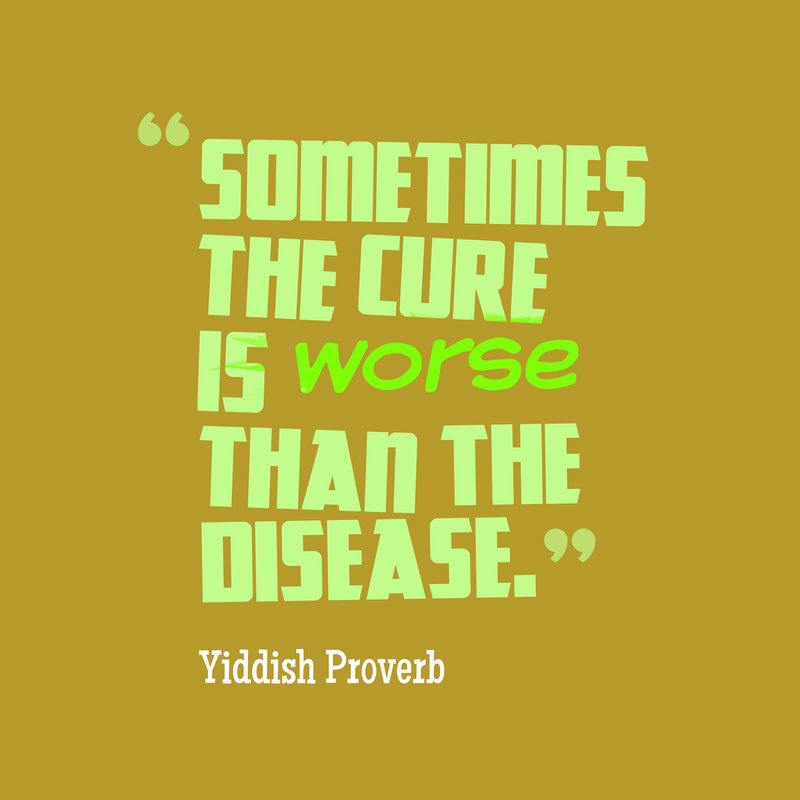 The cure is worse than the disease. When did wanting someone in your life a disease. Well any one? any one at all? That is what I was doing. Pavlov’s Dog. A beep, ding or “rock show” goes off you have to stop what you’re doing and read. I would stop eating, studying, or wake up at 3am to look and see what I missed. So now its Monday 2 days from when I said could not talk to her. I have learned a few things. One I like her in my life. I like talking to her. I like the way her voice can calm me when I’m ready to hurt things my self my growth. I like the child like view she has of the world the wonder in her eyes. That’s why I was with her. She was my world and I forgot that. There is a poker saying “Stupidity is Expensive”. Cost me my world the love of a great woman my home and my dogs. Second poker saying “Learn form some one else mistakes it will save your bank roll”. They can be looked at the same way but they should not. both are learning. One is watching one is doing. My brother form a distant mother learned from my mistakes he is further along mending fences than I am. Good for him Mother will be proud of him. As for my self. Oct 29th I will send an email early in the Week and ask for a chat at lunch. Its one of our Holy times of year. In some ways it’s the end of one year with the day of the dead to follow. So it will be a good start. We will see how it goes. All forms of a cure for a disease. An update to this She is getting Married late Dec. so there is no getting her. But I still miss her. Oh, I’m sorry about that.